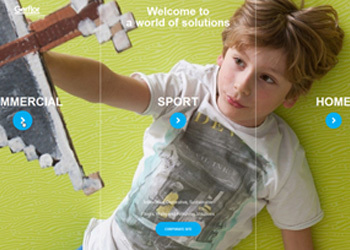 Portal page to access all Gerflor group or country web sites. Accessible through Gerflor country web sites. Enables to order sample cards or samples of Gerflor products. Accessible through Gerflor country web sites. 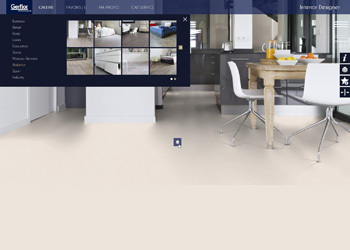 Enables to view the rendering of a Gerflor floor in a room scene. 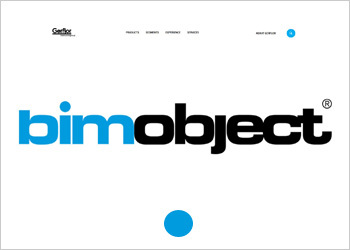 On the BIMObject platform, download Gerflor BIM Objects in Revit & Autocad.